We love trying out new and old Japanese restaurants to further immerse our palates with our favorite cuisine. 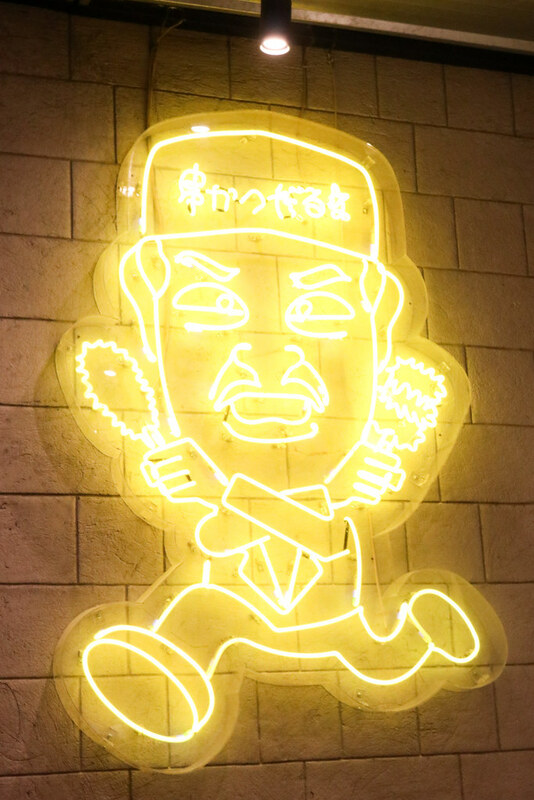 Kushikatsu Daruma is one of the spots that we've been wanting to visit, and we're happy that our insane schedules finally permitted us to try them out last week! Kushikatsu comprises of deep-fried skewered meat and vegetables. While the concept sounds straightforward, to learn how to cook a proper Japanese skewer requires at least a month of intensive training in Japan. 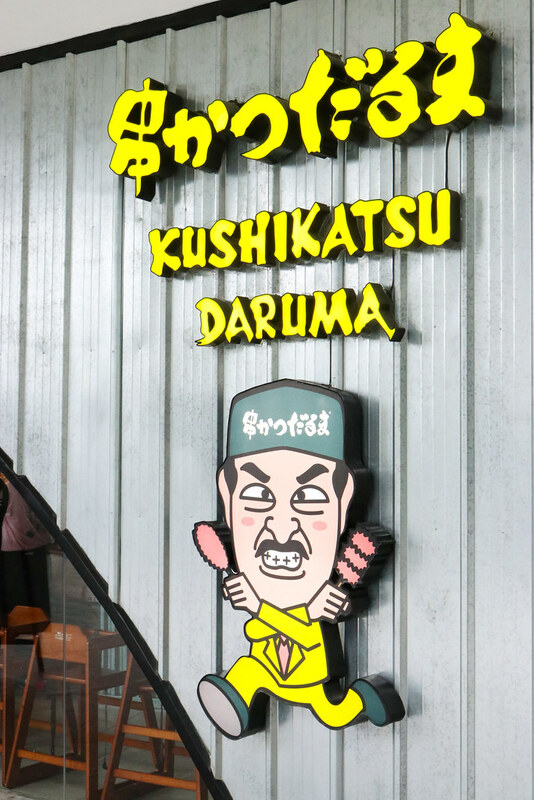 Kushikatsu Daruma serves 36 highly addictive skewers, ranging from pork, to beef, to chicken, and vegetables! All perfectly crisp and cooked well! 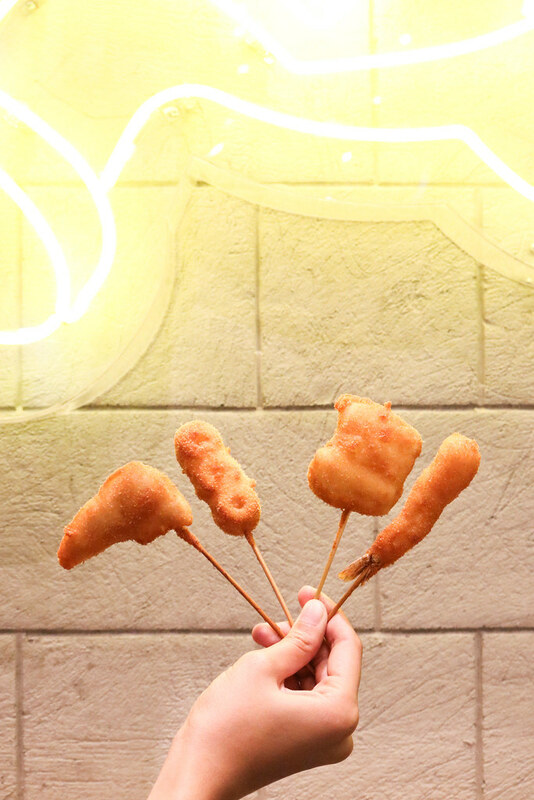 My favorite kushikatsu skewers: Classic Kushikatsu, Camembert Cheese, Onion Leeks, and Prawn. 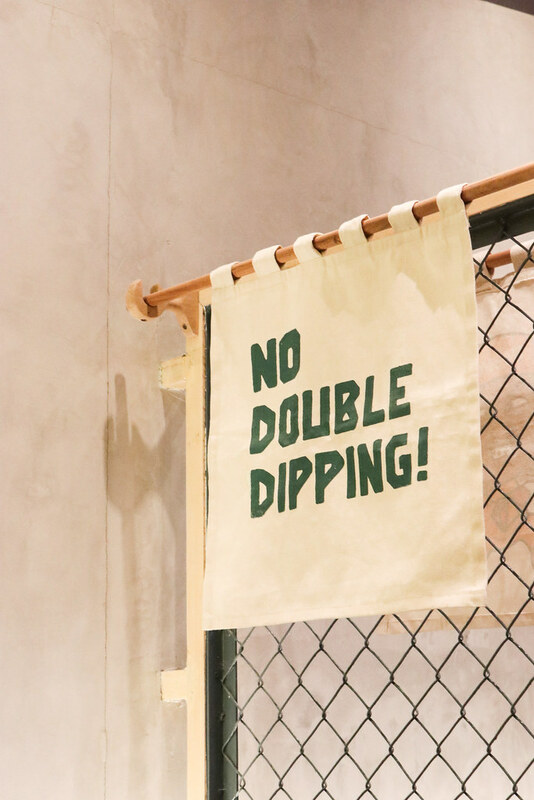 You might've seen this "No Double Dipping" signage once (or twice!) in your feed. 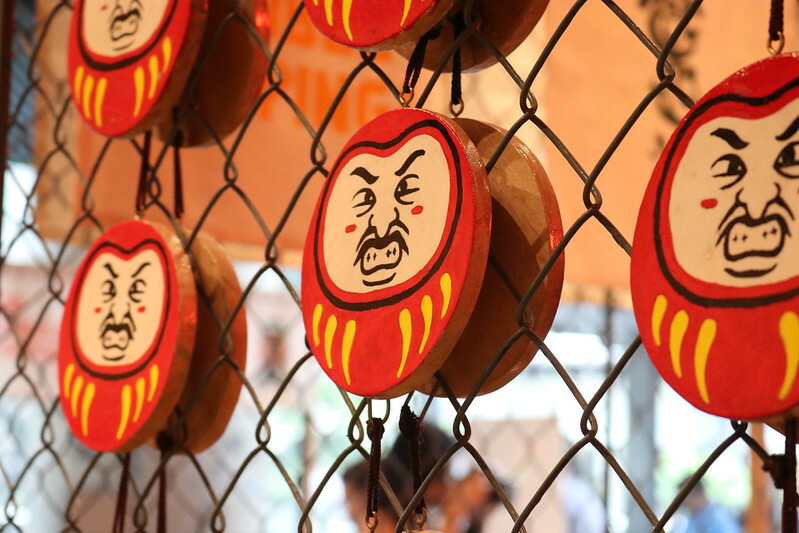 Kushikatsu Daruma lives by this rule! In Japan where meals are shared among strangers, hygiene is of prime importance. What's in this controversial sauce?! We just know that this mysterious umami sauce is sweet and tart. Even the franchisers don't know the ingredients. This special sauce is regularly flown in from Osaka to Manila in order to guarantee a truly authentic kushikatsu experience. Our Japanese food immersion's not complete without trying out their rice bowls! Gyudon with Cheese. Ordered this again when we went back to Kushikatsu! Really love it! And Deo got the Oyakudon. Yum! 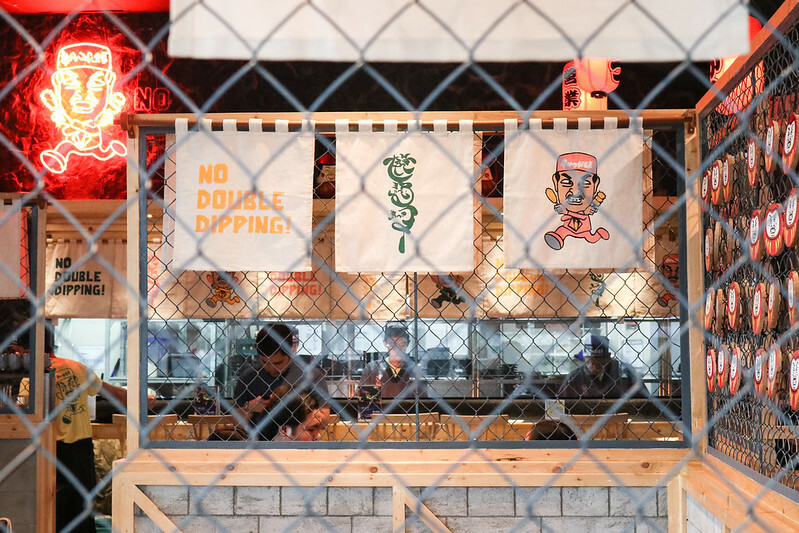 Nope... unfortunately, you still can't double dip your Kushikatsu skewers! 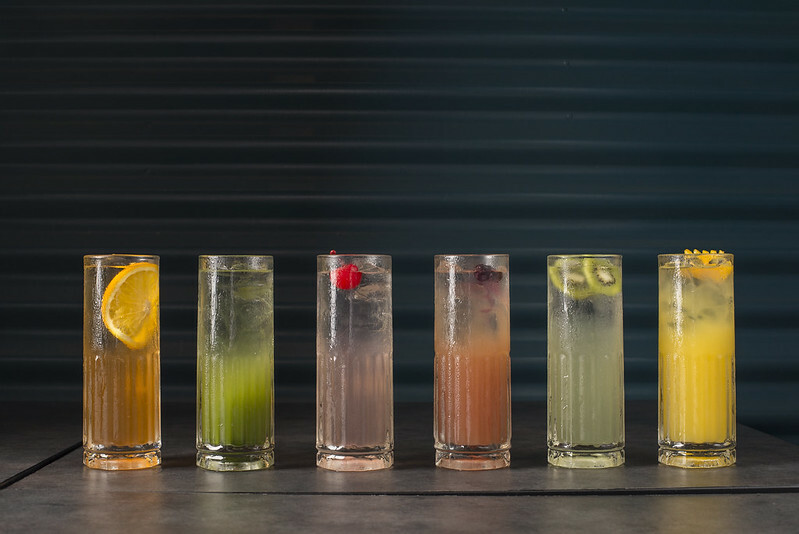 :p However, we can all enjoy their Buy 1 Take 1 Happy Hour promo for Chu Hais (Japanese mixed drinks/cocktails). They also have a price drop for local beers. We tried out several Chu Hai flavors but my favorites are Mango Blackberry and Apple Cinnamon. 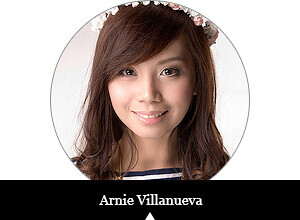 You can get both for only Php280.00!